Posted in: exercise, fitness, gym, health, workout. Tagged: 30 day challenge, apps, exercise, fitness, health. So I’ve been doing these thirty day challenges for almost a month now. Lets take a look and see if theres been any improvement. Well I dunno about you but I can definately see the crunches have flattened down that beergut I previously had. Muscles have toned well on my neck, arms and chest. Although im not by any means ripped I would say the thirty day abs torso and leg workouts have worked very well. 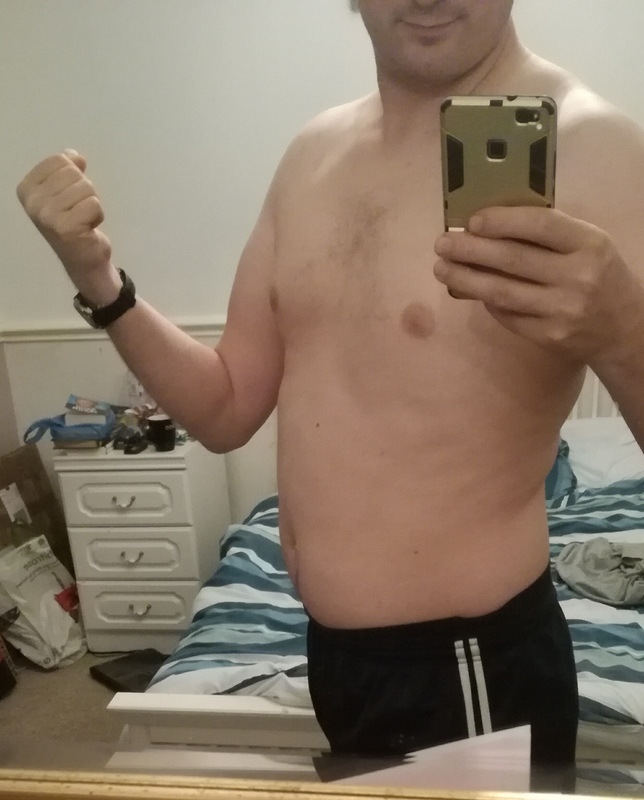 I have gone from a middle aged couch potato who could barely manage five pressups to someone who can do in excess of twenty without breaking a sweat. It will now be wise to eat healthily and continue these exercises as part of a daily routine.